Resource Solutions provides market leading intelligence to our clients. Our research consists of reports highlighting the latest trends in recruitment outsourcing, surveys and a series of seminars and round table sessions. The content for the whitepapers and eBooks below are based around our first-hand experience, market research, client surveys and interviews. 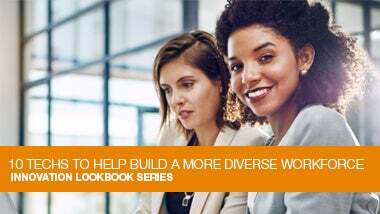 Discover new tools and tech that can help your business access diverse talent pools, and recommend solutions to challenges faced when cultivating an inclusive workforce. What is RPO? 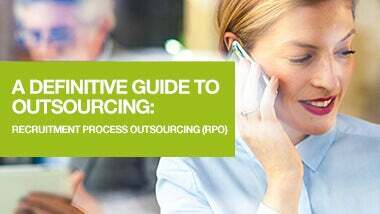 Our comprehensive guide to recruitment process outsourcing will help you make an informed decision about which solution is right for your business. Considering an outsourced recruitment solution to manage your contingent workforce? 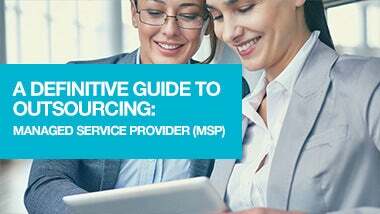 Download our complimentary guide to understanding all things MSP. So what exactly is Total Talent Acquisition? Download our free guide to understand how a holistic TTA solution can maximise your investment to secure the best talent. A round up of the latest tools and technologies on the market right now to help find the best candidates and take your recruitment efforts to new heights. Creating job ads that engage with candidates is a constant challenge for many companies. 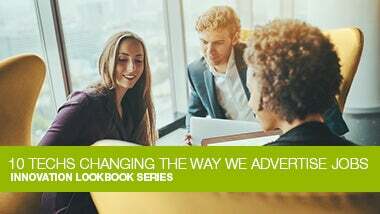 We showcase a few examples of the power of advertising using a few innovative tools. 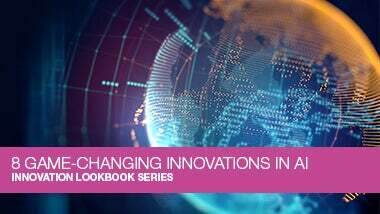 The world of assessment centres, behavioural and technical testing has changed. We provide a glimpse of what can be achieved by taking an innovative approach. We reveal the advancements in Artificial Intelligence (AI) making meaningful impact in talent acquisition right now. 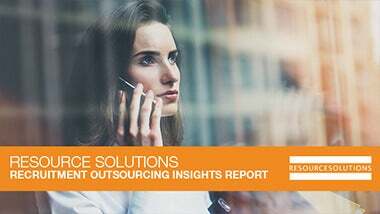 Our annual insights report highlights key changes in the RPO/MSP marketplace and looks to identify the innovations of the year ahead that recruitment professionals across the world will encounter and need to understand.